When I was a teenager, my second job ever was cleaning a large theatre. The entire place was practically made of glass. I learned the majority of the spring cleaning hacks that I use from my Cleaning Lady mentor AND my aunty. My aunty likes to keep a cut out from a Good Housekeeping magazine in case of stains. A quick guide for easy reference! 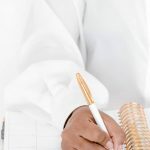 I learned from the best and now you can discover some of the best homemade cleaners with vinegar, make a homemade cleaner with vinegar and dawn or even when to start spring cleaning! 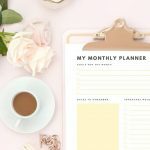 When To Start Spring Cleaning? The best answer? Is when you’re motivated. Crank your favourite tunes and clean when you’ve got that energy! 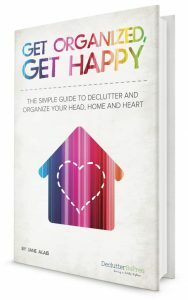 Declutter and clean your home with the help of this handy guide. 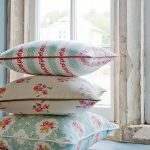 Then come to this post, that is packed full of genius tips to help you get a sparkling clean home! Get Your Copy Of The Guide Here! 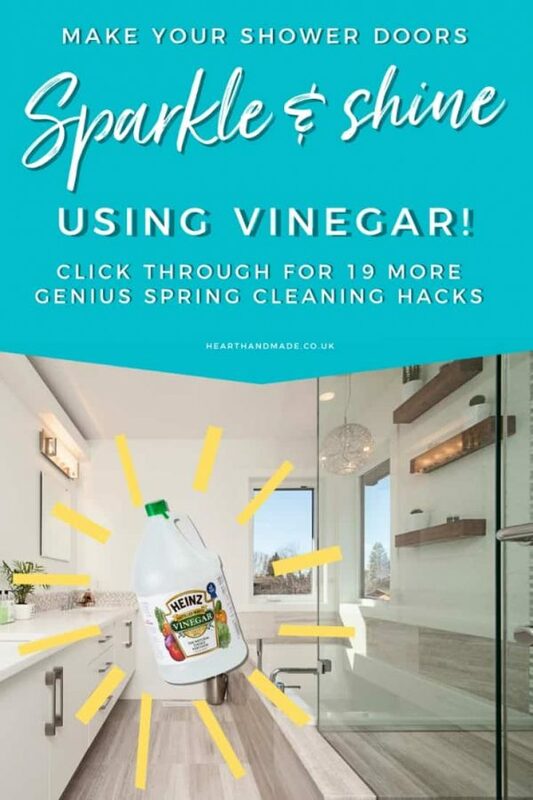 Genius Spring Cleaning Hacks To Help You With Deep Cleaning Your House! Your old newspapers can serve one last purpose before they hit the recycle bin. 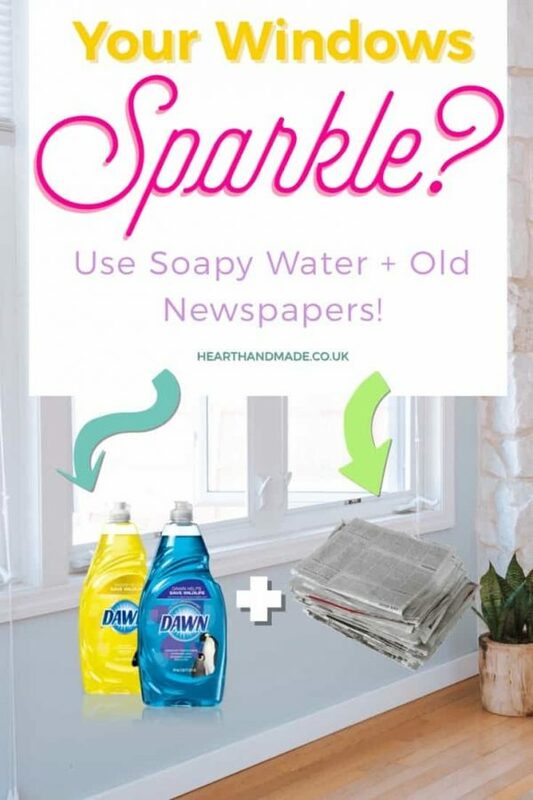 Newspaper and soapy water can do wonders to your glass windows. Simply, wet your glass with soapy water and wipe it off with a squeezed sheet of newspaper. If you are wary about newspapers or the ink coming off, you can improvise with paper coffee filters too. This tip was one of the first cleaning hacks that I ever learned! From my best friends mum who was cleaning the front door with newspapers, and I couldn’t figure out why! Turns out, they do a great job! Over time, scum accumulates in your shower and the glass that covers it. This can make for a disconcerting sight. One great way to get rid of the scum on your shower is to use white vinegar to clean it. To make your glass shower come alive again, gently rub the surface with vinegar and then rinse with warm water and wipe. This stuff seems to be the best value white vinegar. Many people are guilty of the unhygienic act of using one sponge for a very long time and a variety of purposes. Ideally, you should have a sponge for different cleaning tasks and should discard them every month or so. To sanitise your precious sponge, simply put it in the dishwasher. If you don’t have a dishwasher, try a microwave. Put the microwave to its highest setting for a minute or two with your sponge inside to kill most of the bacteria on it. Remember, not longer than two minutes! 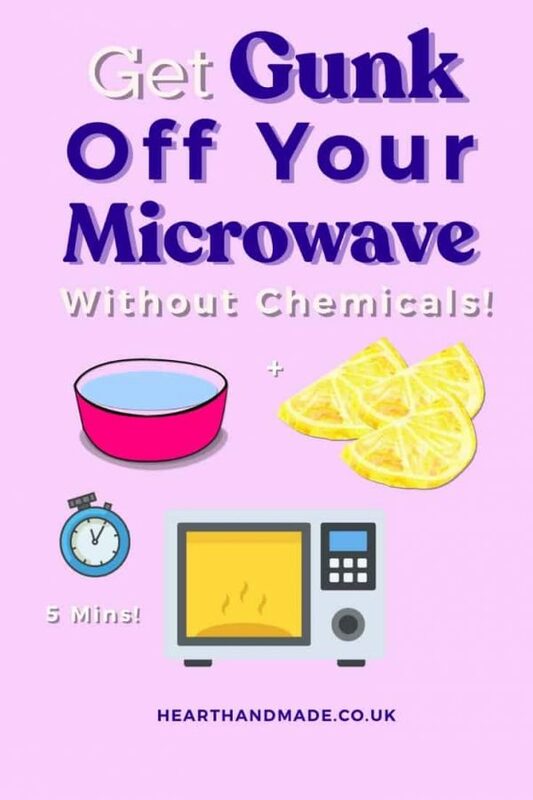 Microwaves are prone to stains and dirt from the many food items that get heated up, cooked and defrosted in them. Sometimes, slamming its door shut and ignoring it altogether is a more convenient option rather than scrubbing. All it takes is the trio of Method Grapefruit cleaner (this is a great offer for 8 bottles), a scraping tool and a microfibre cloth. Spray the Grapefruit spray over the top of your stone. Allow it to sit for a couple of minutes and then clean with a soft cloth. That’s all you need to do to make your stove top shine like new. Oven glasses are a nightmare when they get dirty. But that shouldn’t be the case when you know what to do. The Magic Eraser cleaner is an even better and friendly alternative. Just switch between a wet and dry eraser and add a bit of elbow grease to make your oven glass sparkle again. Wouldn’t be surprised if that got you thinking a bit. Copper pans are great kitchen items, but they are often not as easy to clean. That ketchup on your kitchen counter can do more than make your fries taste better. 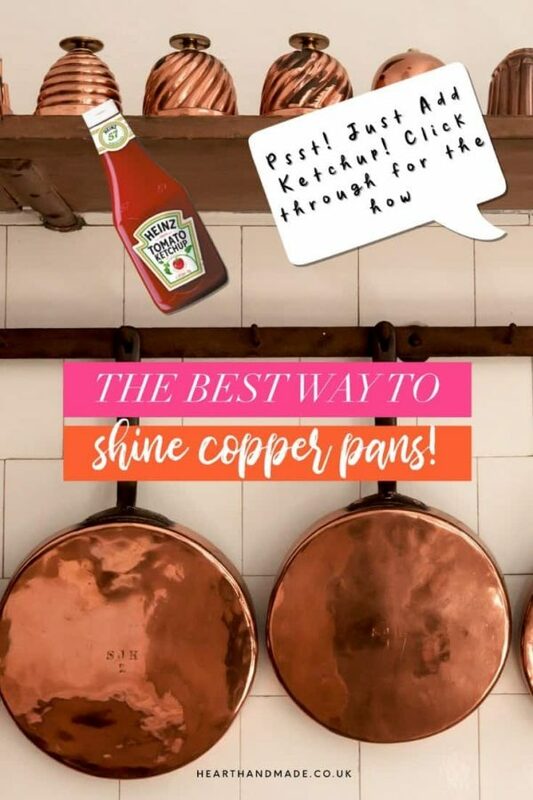 The tomato sauce is excellent for cleaning, and a quick rub on your copper pans will leave them shining again. 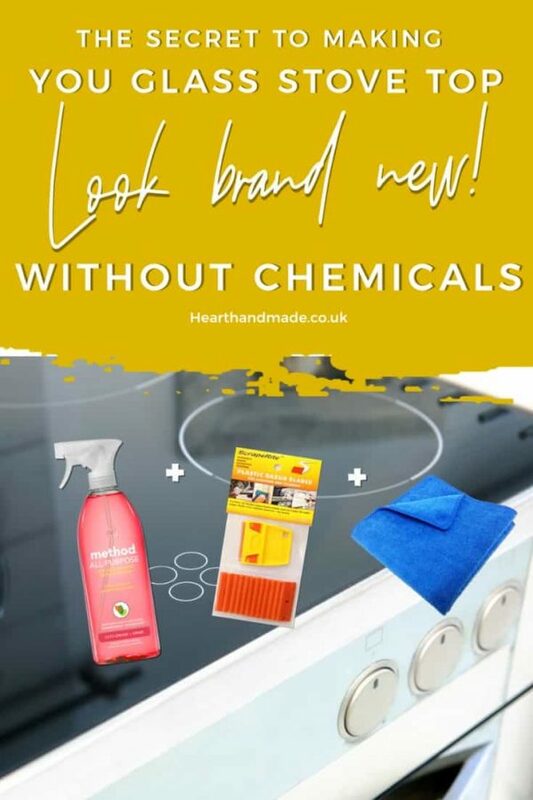 Rather than use a strong chemical like Ammonia, why don’t you instead opt for friendlier alternatives like BarKeepers Friend or Bon Ami in combination with soapy water and a nylon scrubber, to make your stove gates shine. Click Through For The Rest Of The Spring Cleaning Hacks! 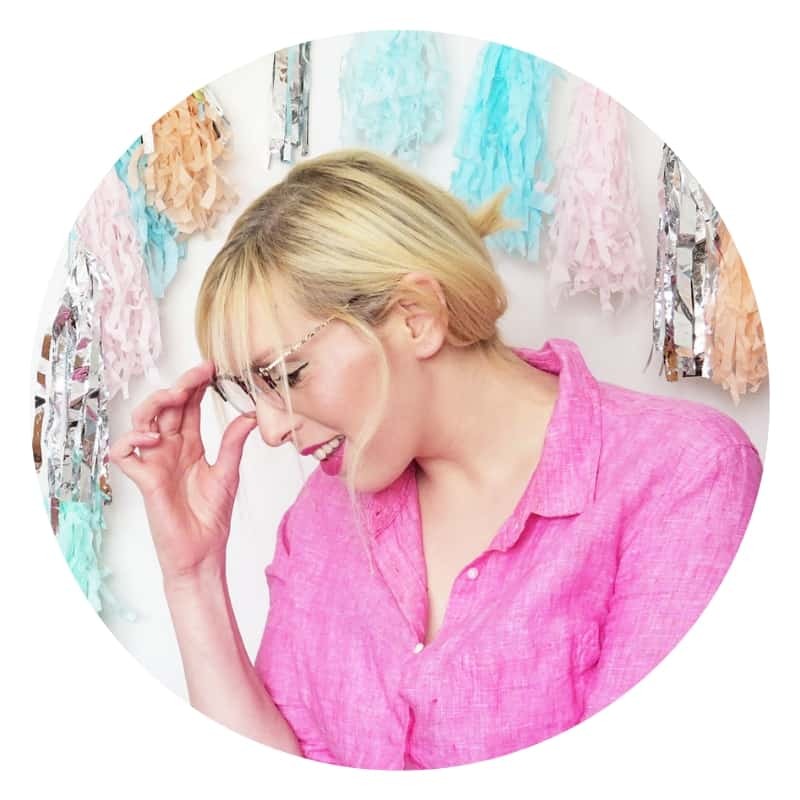 « How To Make A Fabric Flower That BENDS For LOADS Of Crafty Projects!